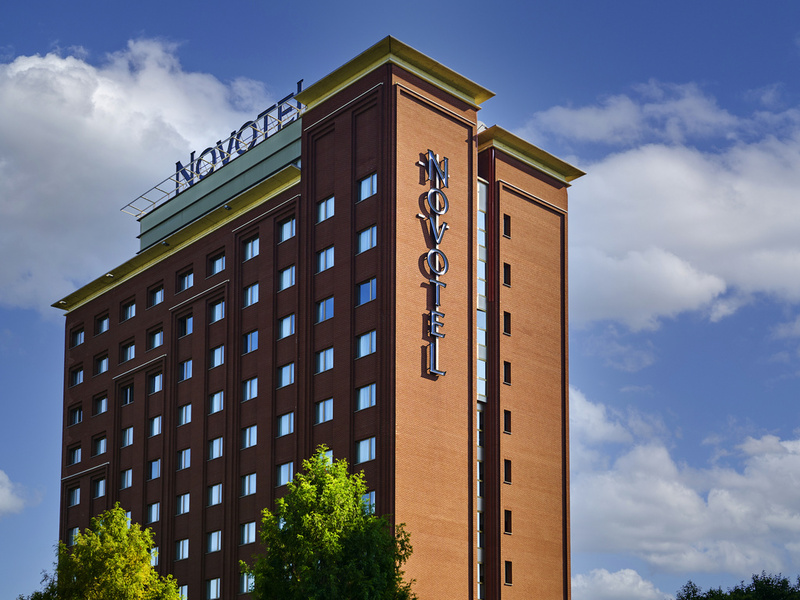 The Novotel Torino Corso Giulio Cesare hotel is located close to the highway and approximately 20 minutes' drive from the airport and city center. This 4-star hotel is modern and tastefully decorated with many colors to ensure all guests have a pleasant and relaxing stay. The restaurant boasts typical Piedmontese dishes, and you can spend a relaxing evening in the bar with a peaceful drink. Ideal for those visiting the stadium, which is approximately 10 minutes' drive away. It's a lot better at Novotel. Pleasant and relaxing atmosphere with live music on certain days of the week. Imaginative cocktails accompanied by tempting snacks served by the pool.